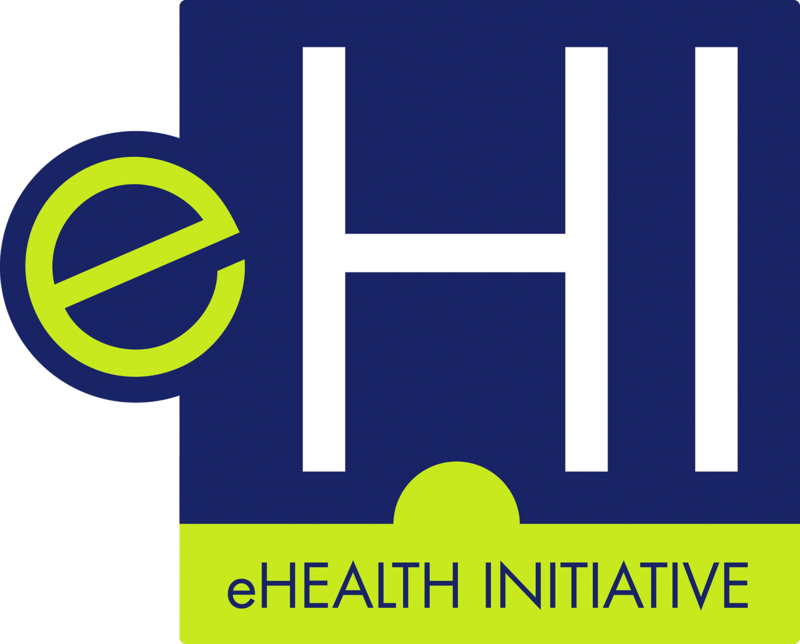 eHealth Initiative and Foundation (eHI) is a Washington, DC based, independent, non-profit organization whose mission is to drive improvements in the quality, safety, and efficiency of healthcare through information technology. eHI is a multi-stakeholder collaborative, convening executives from every group in healthcare, to discuss, identify, and share best practices that transform the delivery of healthcare. Working with its membership, eHI advocates for the use of health IT that is practical, sustainable, and addresses stakeholder needs, particularly those of patients. eHealth Initiative Would Like to Introduuce our Newest Member UChicago Medicine! Welldoc Achieves Significant Digital Health Milestone by Securing Its 10th Patent for Its BlueStar Digital Therapeutic. Availity Announced an Agreement to Provide Availity Patient Access and AuthPal Services. EHR Vendors: Are You Ready for Standards Changes Coming Soon to ePrescribing? "Happy Health IT Week From The eHI Team"
ARE WE READY TO ROCK & ROLL WITH INTEROPERABILITY? PWC Makes 2018 AI Predictions 8 Insights To Shape Business Strategy. Results From the LexisNexis Health Care Roundtable Discussion with 30 High-Level HealthCare Executives. The National Alliances for Healthcare Purchasers Advocates for Drug Cost Transparency. Cerner Evaluates the question: Is Meaningful Use Over? Solera Health Builds Platform for California Food is Medicine Coalition Tailoring Meals for Chronic Disease Patients. CORHIO Applauds ONC for Trying to Create Stronger Interoperability and Fulfill the Goals of Meaningful Use.